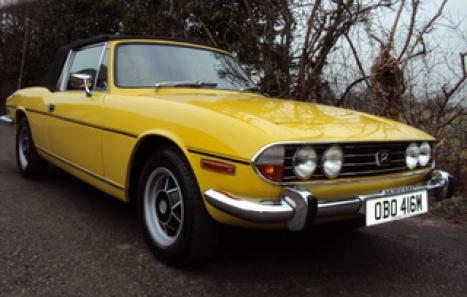 A MK 2 Stag in Mimosa yellow, one family owned car from new. 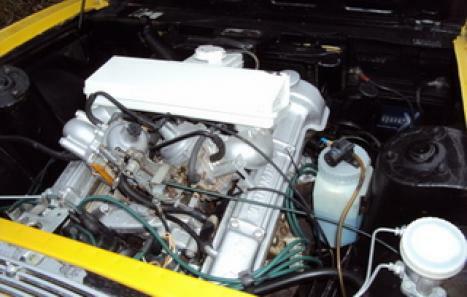 The engine was rebuilt some years ago but the car has done only nominal mileage since. Some minor paintwork, all 4 wheels refurbished, 2 new rear tyres, seats have new backrest foams, new boot carpet, new bonnet catch, new wiper motor, and many other smaller items. 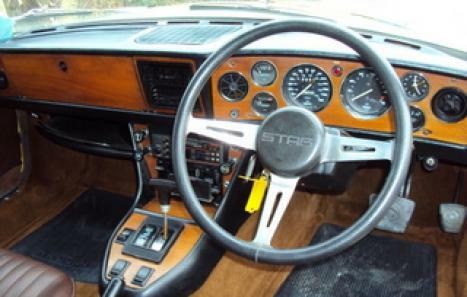 The car has been thoroughly wax-oiled from new, all floor-pans look excellent and original, the engine and gearbox are all good (no overheating issues or leaks). This is a very nice car which has been loved by one family from new, and now benefits also from recent refreshing by ourselves (total costs of £3,500 December 2010). Inexpensive classic car insurance available. HPI checked – all clear, printout certificate supplied. 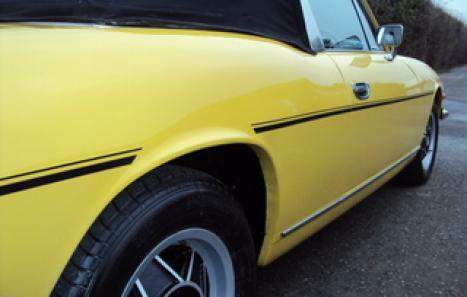 A practical, useable, classic British sports / touring car, still in great condition with a good history. Ready to be used and enjoyed. Plenty of investment potential.